In late 2013, Lee Grant was commissioned to spend three chilly weeks in Beijing. Her brief was to discover the city through the lens of her camera. 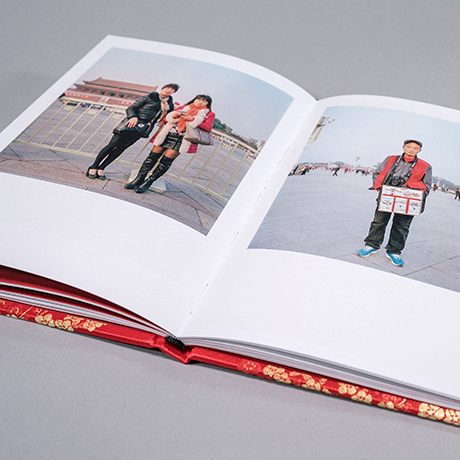 Her arresting and at times lonely depictions of Beijing and its people present an insightful outsider’s view of a complex and challenging city, the results of which are poetically brought together in her second monograph The Five Happinesses.